MS Texas Buzz Invitational Champs! True Buzz bring home the Hardware! WE BUZZN! HS Texas Buzz Invitational Champ! High School Putting on a Clinic yet again! WE BUZZN! 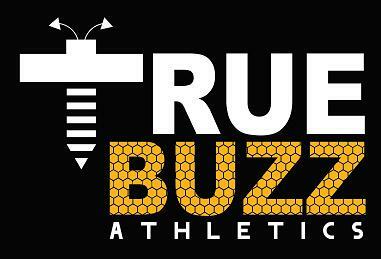 Welcome to True Buzz, where we build athletes for their next phase of life. Established in 2014 by a small group of friends working and training together to enhance young athletes and their athletic abilities. Since 2014, we now mentor our youth, professionally train young athletes and have evolved with elite teams that compete on a national level. 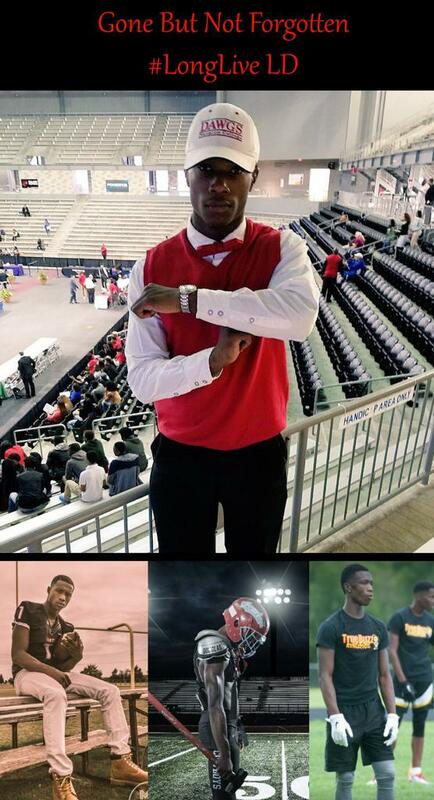 It is our goal here at True Buzz to give our athletes an empowering experience with motivational guess speakers, community service involvement and informative college visits. 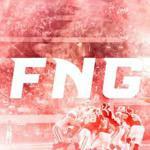 We focus on bridging the gap between what “is” and what “can be” for all of our athletes. We are the ambassadors of “Swarm Your Dreams”. Orland was a BLAST! It rained the last day but we still made the best of it. More photos to come! ©2019 True Buzz / SportsEngine. All Rights Reserved.